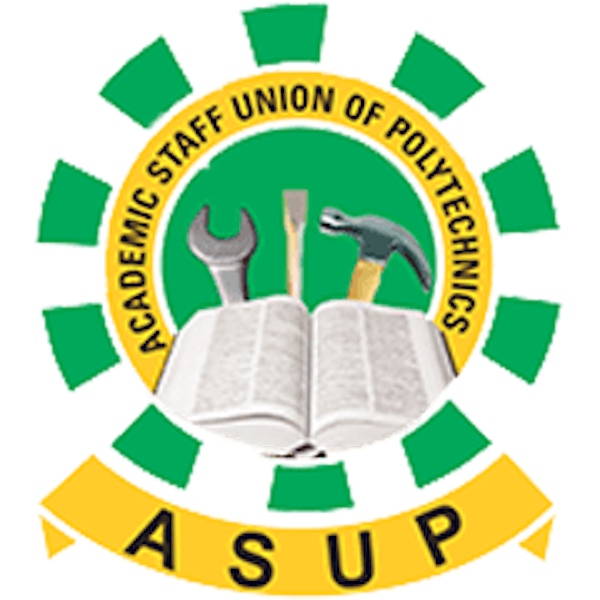 The meeting between the federal government and the Academic Staff Union of Polytechnics (ASUP) Monday ended in a deadlock as both parties refused to shift grounds. The National President of ASUP Usman Duste, who spoke to journalists shortly after the five-hour meeting, which took place at the Federal Ministry of Education, said it was impossible to call off the strike as the issues in focus were still pending. 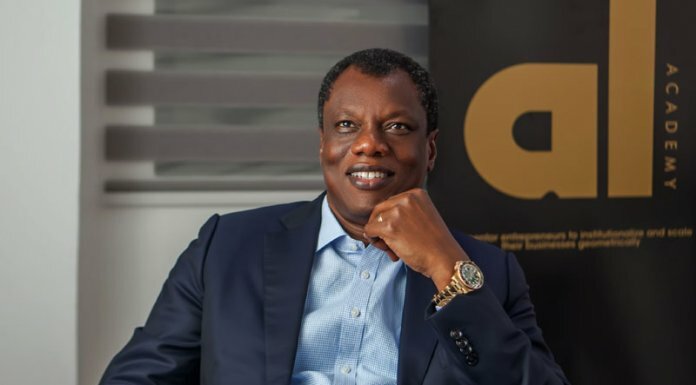 He said the federal government team would communicate a later date for a rescheduled meeting to the union, adding that the former had continued to make several appeals concerning their demands. He said: “We have met with the government officials and we have discussed the issue thoroughly and it is not possible for us to resolve the strike at the meeting. All the issues were discussed but like I told you, we will not be able to resolve them now and we have agreed to reconvene again. “We have the issue of NEEDS Assessment, we have the issue of CONTISS 15 arrears, we have the issue of the scheme of service, and the issue of non-payment of salaries in state-owned institutions, and then we have the issue of victimised members. So, these are the major issues and there are others. On whether this was the right time to embark on strike when its university counterparts are also on strike, the ASUP president said: “The issue of being the right time depends on the environment you find yourself. They have their issues and we have ours. And because ASUU is on strike doesn’t mean we can’t go on our own. These are two different things and I believe we are doing the right thing.